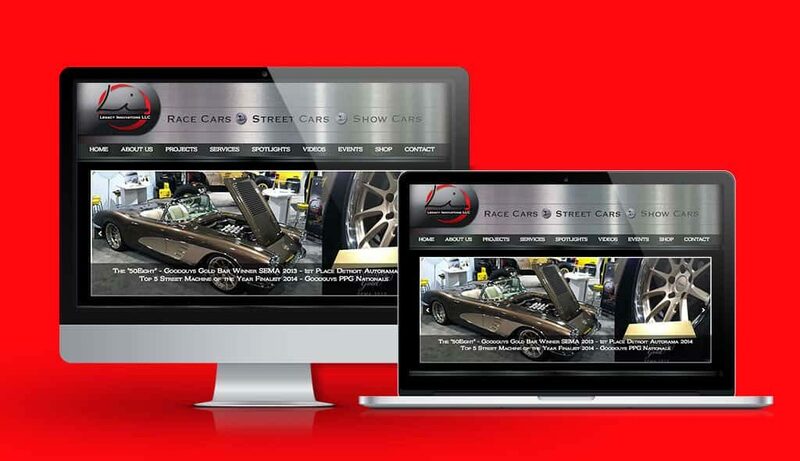 Whether you're in the business of organizing car shows, classic car auctions, or rallies, we design car websites to get you noticed. 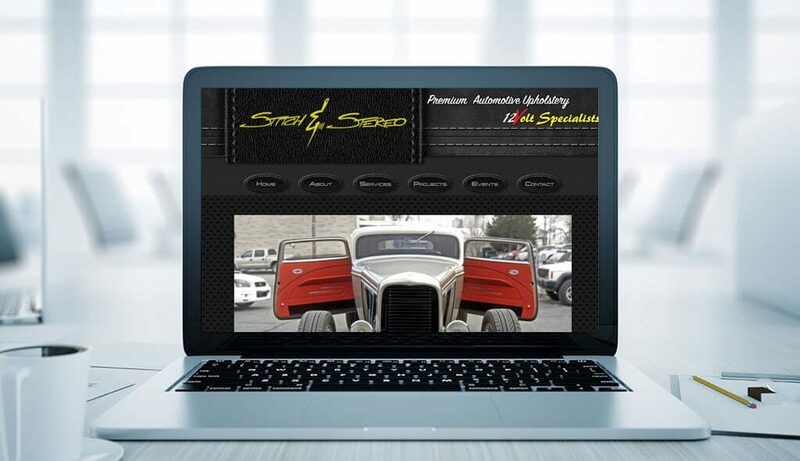 From auto mechanics to small businesses or nationally recognized car dealerships, we provide a full range of services in your website development. We can revitalize an existing site or start from scratch. Your vision is translated into a well-functioning, attractive, and customized design based on your vision, your needs, and your ultimate goals. Whether you're self-employed or run your own business, the importance of a functional and accessible website is not to be underestimated. 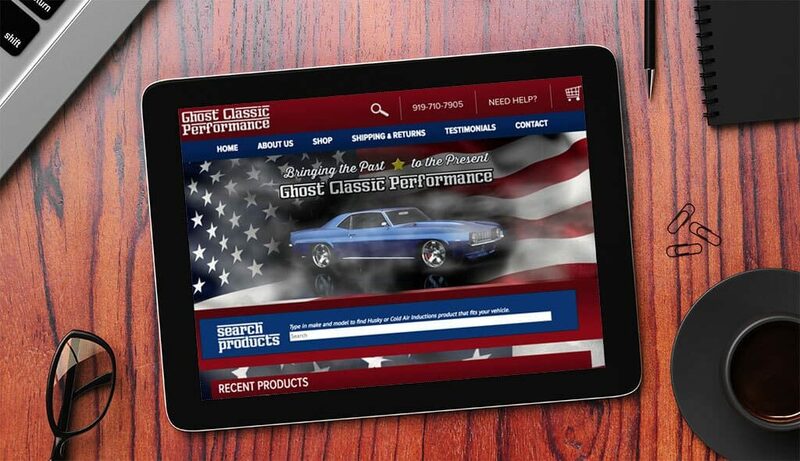 We work with you to ensure your website reflects your skills, your talents, and your business. 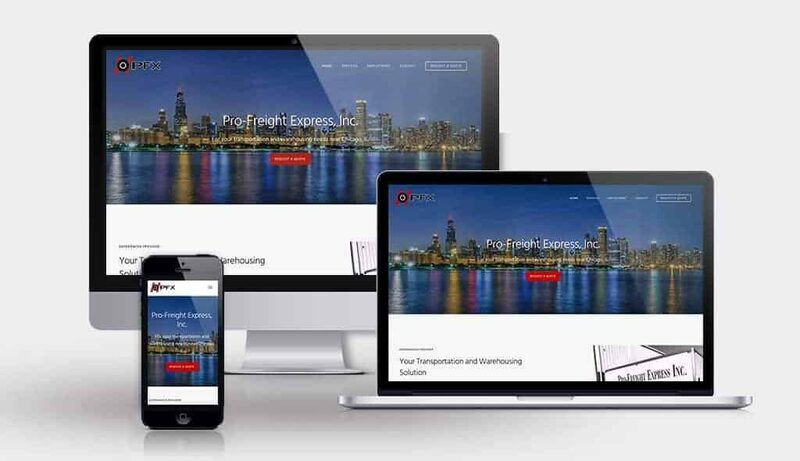 Our professional and timely services can enhance your online presence, focusing on increasing your ranking and giving you the attention - and the business - you deserve. For more information about Sumy Designs, our services, and our developmental processes, contact us today and request a quote!